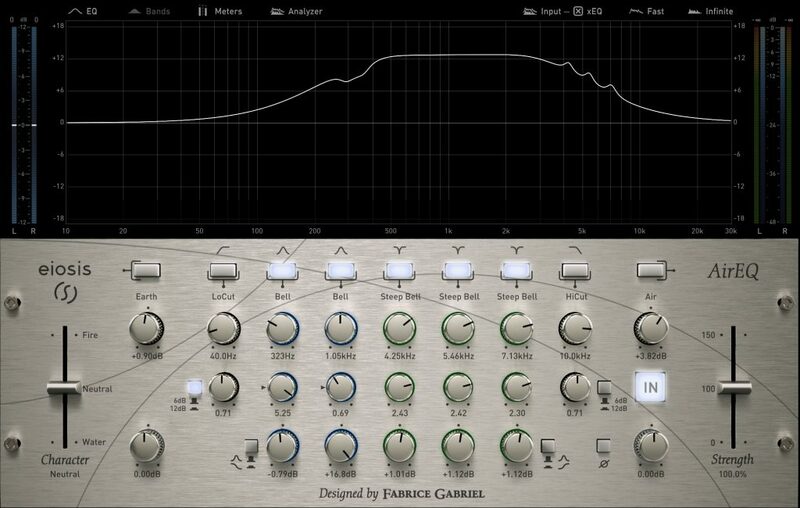 Comparing the Acustica-Audio Ivory 4 Compressor with the SP Plugin Alliance Iron compressor. Two superlative mix bus and mastering compressors. Understanding EQ – it’s not as simple as you think. An article looking at the many types of EQ available and why they sound so different from each other. Read the article.